Installation of signs can be very challenging. 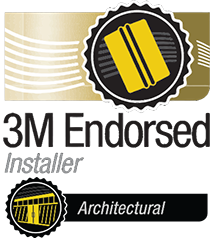 From pole mount cabinets to mounted panel sing on buildings, a professional installer has been through almost every install type or is equipped to handle new challenges. 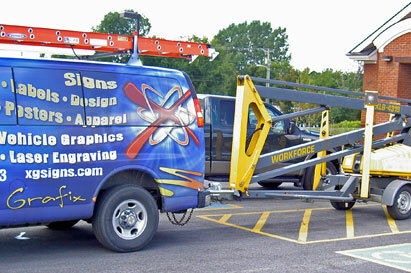 Vehicles graphics and wraps are better handled with professional installation. Having worked on many vehicle types our staff can quickly finish you job for lasting results. Commercial interior installs require the ability to work in many types of environments with different styes of graphics and signs. 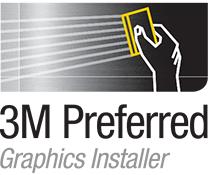 The staff at Xtreme Grafix has installed in many locations from stores to hospital locations and are willing to work with your schedules to offer the best installation of your project with the least amount of disturbance to your business. 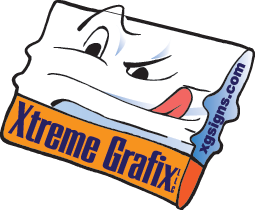 Xtreme Grafix offers a full range of professional installation call a representative today to quote your installation needs.